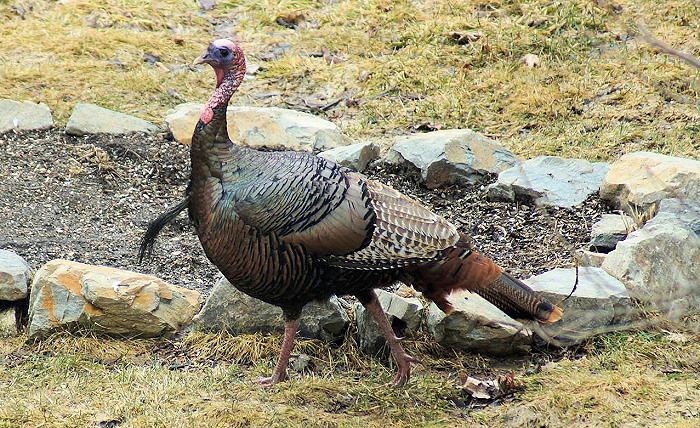 Hawaii 2019 spring turkey hunting runs from March 1 through April 15. Limit: three bearded turkeys. Estimated population: Turkeys inhabit Hawaii, Maui, Kauai, Oahu, Molokai and Lanai. Overall outlook: unavailable. In 2018, prospects were described as being fair. Potential 2019 hotspots: The island of Hawaii features the state’s best public-land turkey hunting, though you can also find birds on public land on Lanai and Molokai, according to Shaya Honarvar, game program coordinator for the Hawaii Department of Land and Natural Resources.